With a family of five and another on the way it seems like I stay in the kitchen. 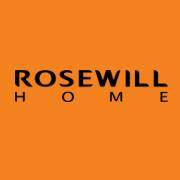 Rosewill has amazing kitchen products. We were able to try the Electric Kettle Stainless Steel Double Wall Vacuum Insulated, Keep Hot Thermal Pot and 6-Slice Convection Toaster Oven Countertop, Stainless Steel, Large Capacity for 12 Inch Pizza with Bakeware Pan Broiler Rack. It has made cooking so much simpler! I ran into the Rosewill Extra Deep 12 inch Convection Toaster oven. This single product has made my days run a whole lot smoother. I even have a few minutes of alone time now. There isn't much prep time with it, and I don't have a load of dishes to do after fixing supper. What I love is that I can make multiple products within minutes of each other. When we have left overs from a restaurant I can easily warm it up in the toaster oven without having to worry about the sogginess a microwave creates. It's perfect for 12 inch pizzas or 6 slices of toast. Make the perfect toast with the Dedicated Toast Shade Options whether you like it simply warmed or toasted to a crisp. 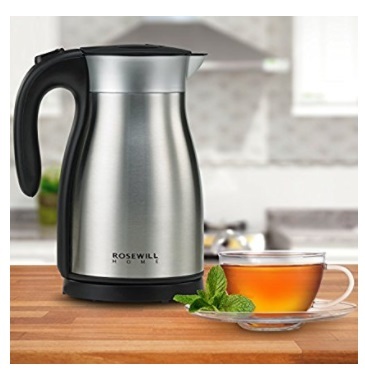 The Electric Kettle Stainless Steel Double Wall Vacuum Insulated, Keep Hot Thermal Pot makes boiling water and keeping drinks hot a cinch. It is great to take on long trips. Soup stays amazingly warm. It comes in so handy with three kids. It is also perfect to bring along for cookouts. I would like this prize to be for my family so we can all live a better life! I would love to win this Electric Kettle Stainless Steel Double Wall Vacuum Insulated for myself because I've been looking for a kettle like this. Definitely I would check to know more about it! Thank You for this awesome review and giveaway! I would love this prize because I need both of these products! I would love these, we have neither of these. I would love to win the kettle for my hubby and the for my mom. I would keep it for myself, I could use the oven for baking breakfast. 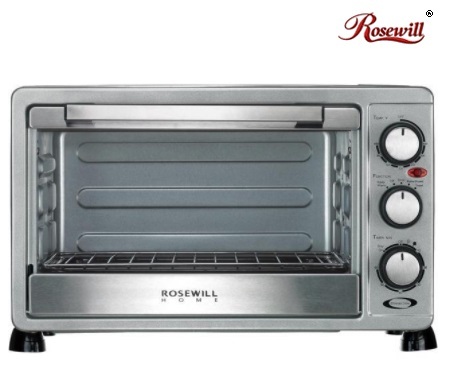 The Rosewill Oven would be perfect for me and would help a lot with cooking. The Carafe would be for my daughter, she would love it! Cabbage Patch JR Kids Are Perfect Gifts! Decorations That Will Wow The Neighborhood! Get Creative With Your Sound!